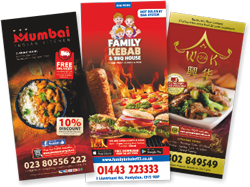 Menu printing & graphic design for takeaways & restaurants, Low Cost Menus provide a wide range of quality products at a great price. 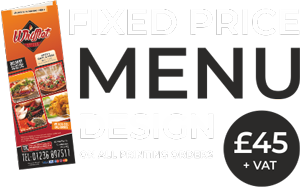 & MENU PRINTING for restaurants, pubs, bars, cafes & hotels.  Low cost doesn't mean we compromise on the quality of our printing and graphic design.  We ensure that each and every job meets our incredibly high standards. 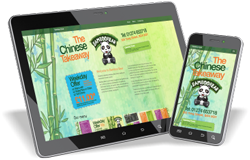 Our designer's corner is an in-depth look at how we design and use images, with featured articles showing how we use images on our menu designs.